Optiv’s analytics and big data solution analyzes large volumes of data from IT infrastructure and other sources and then runs custom analytics for any business and IT functions such as marketing campaigns, threat investigation or fraud. 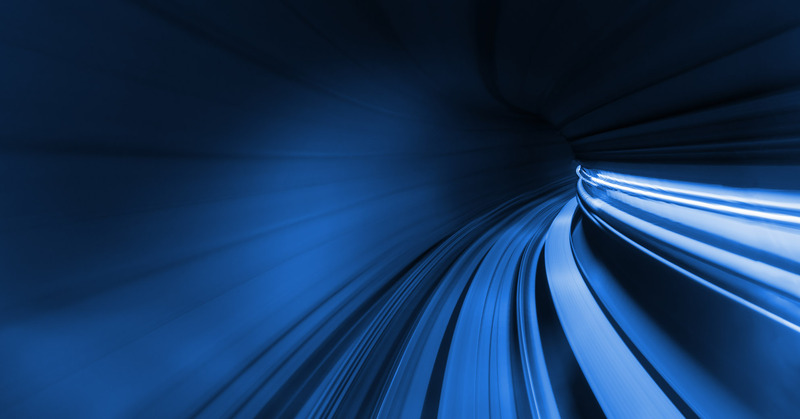 Combined with a real-time search engine, analysts can securely run advanced queries in seconds across many data sources to segment and target customers. 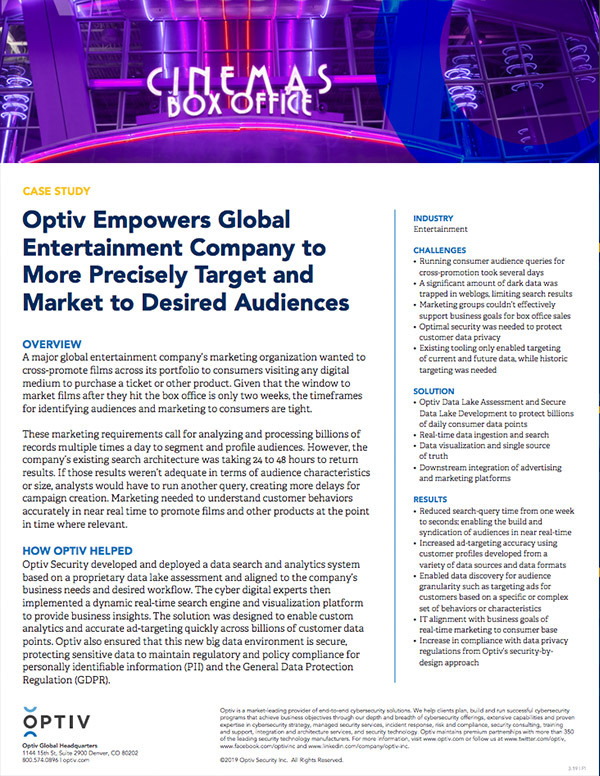 A large entertainment company realized more accurate, comprehensive and real-time audience creation for cross-promotion of products.